Day to day business activities of an organization require that various documents and requests be mailed to the higher officials, government agencies, vendors, clients etc. 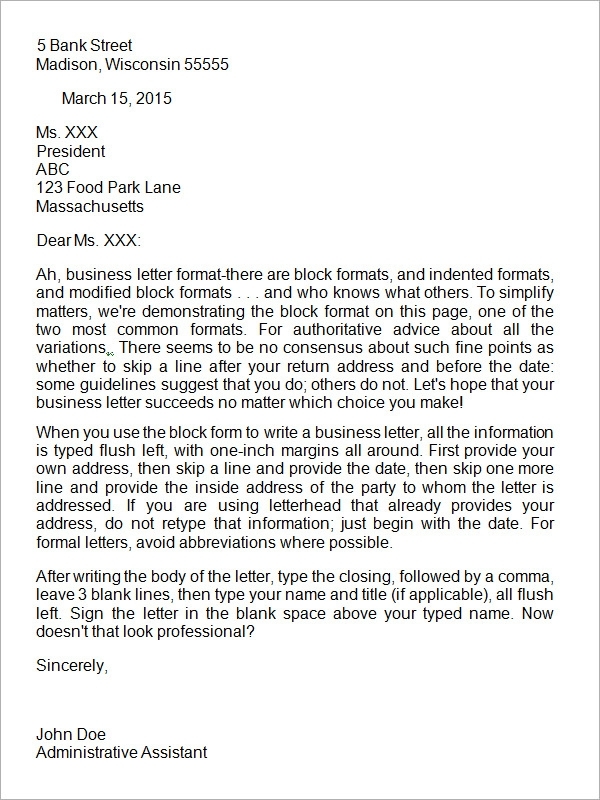 Since these are all official Letters, it is important that a proper address format and tone be used while drafting these, such that they are in sync with the industrial trends. 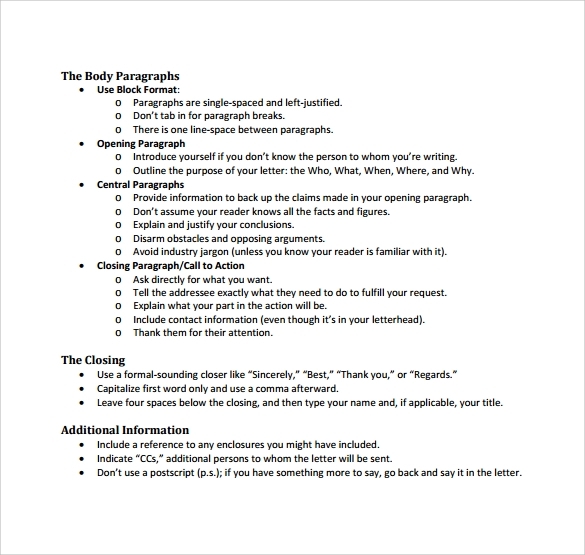 It is also crucial that all the essential segments and content be included in such Business Letters. 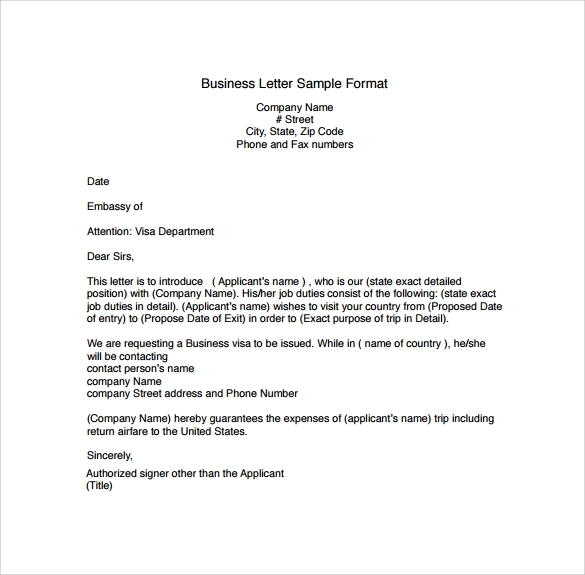 A lot of people who are not well versed with writing such Letters can make used of the different types of business letter formats that are available online. Designed by experts, these comprise of the perfect format and all the essential sections. 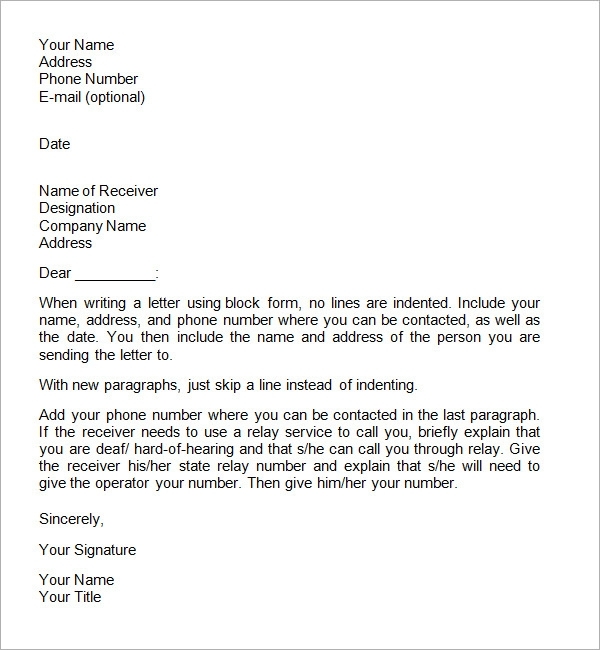 Since business letter continues to be one of the best ways of correspondence for corporate houses and businesses, these should be formatted according to the latest industrial trends. 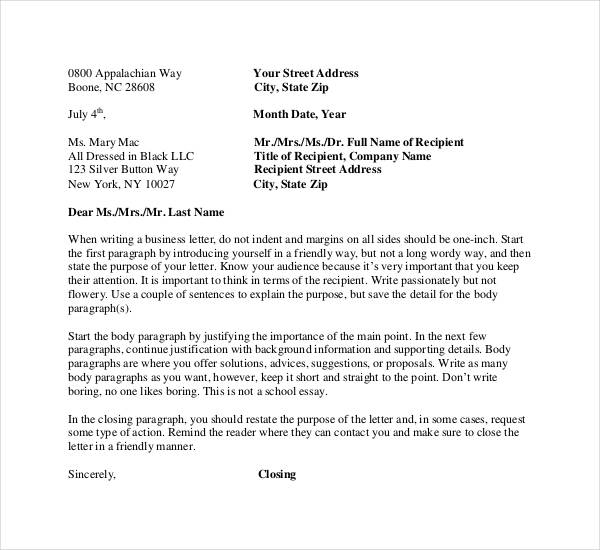 Using Business Letter Templates can help to get the perfect idea of this formatting. Corresponding with business associates and other agencies is imperative for businesses. However, it is important that this be done in a professional manner. 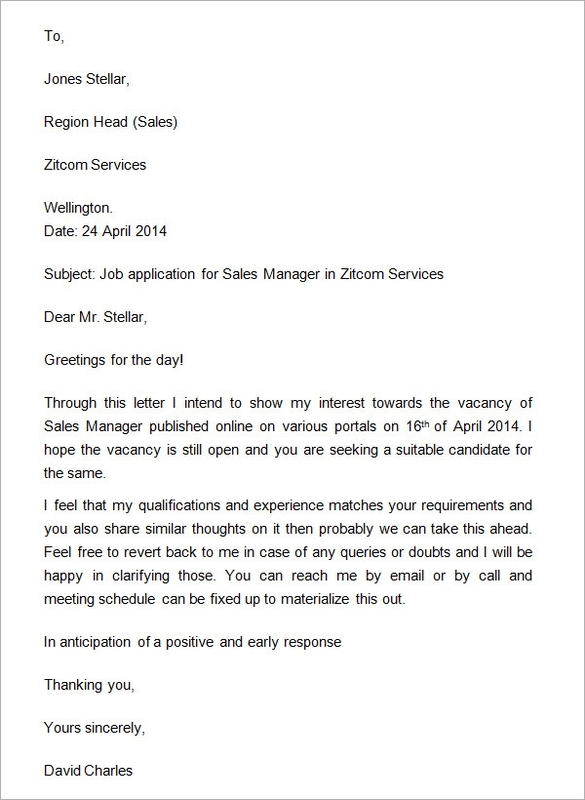 A business correspondence letter template helps in drafting such a letter. 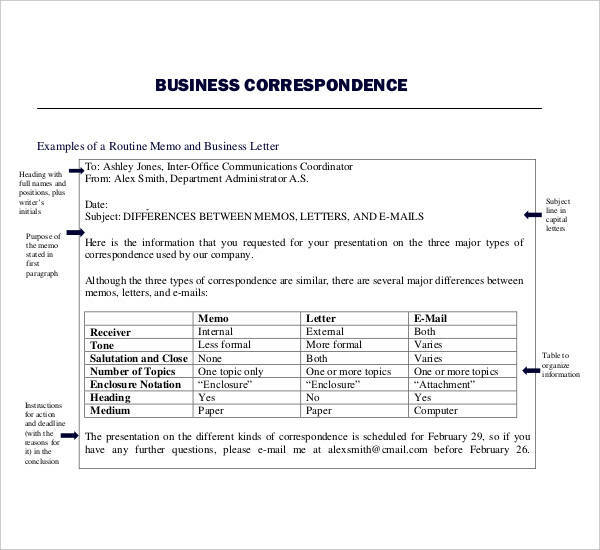 As the name suggests, the business correspondence letter is used for the purpose of corresponding business related matters. 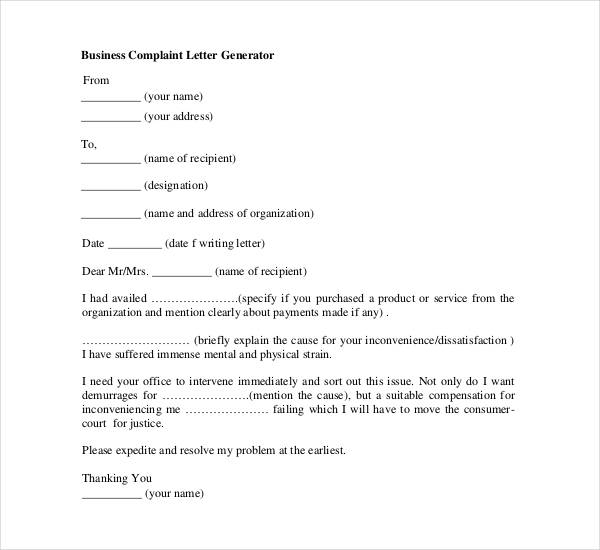 When customers have a particular complaint with the products or services, they can bring this to the notice of the higher officials of the firm by writing a business Complaint Letter. 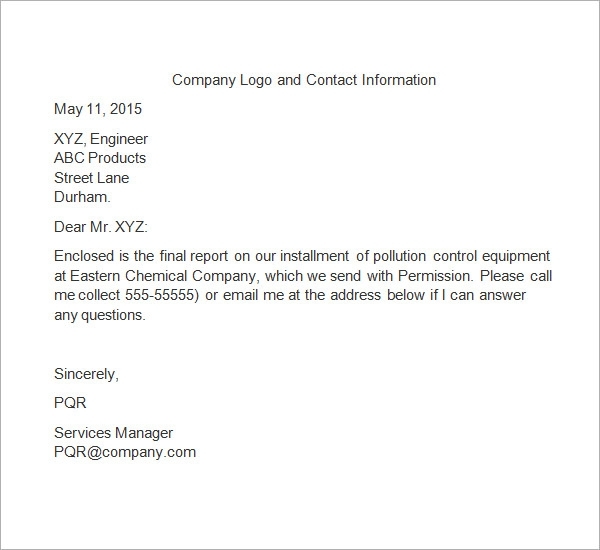 The business complaint letters are used for the purpose of sending out complaints that are directly related to the business or the business firm. 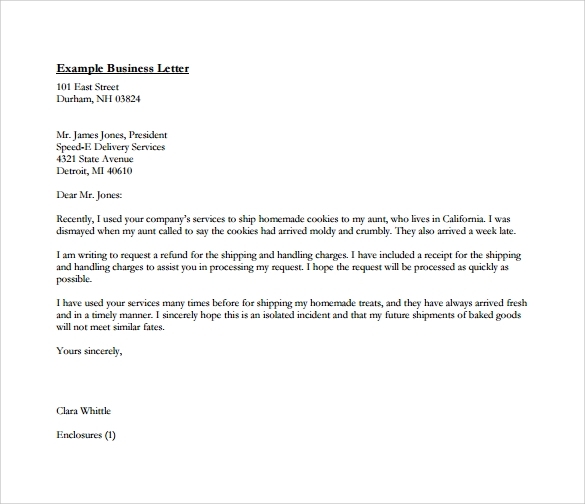 People who are not well aware of how to write a perfect business letter can make use of the example of business letter for the purpose. 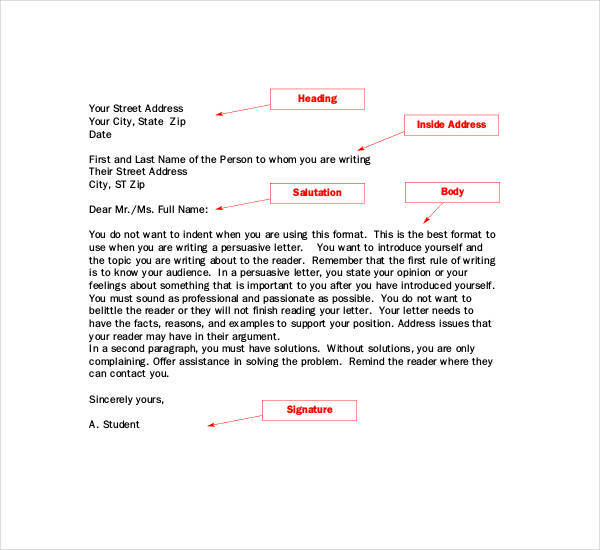 Designed by experts, this example gives the user an idea of the format and the sections to be included. Creating positive relations with the customers and associates of the business is crucial for the growth and development of the business. 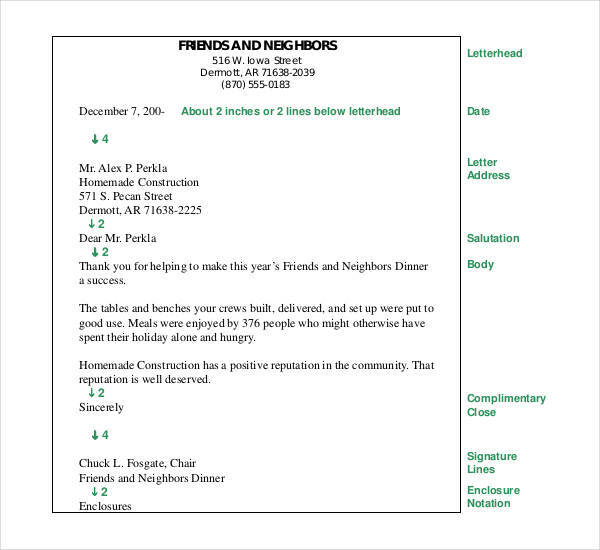 Writing business thank you letters whenever required is one of the best ways to nurture these relationships. 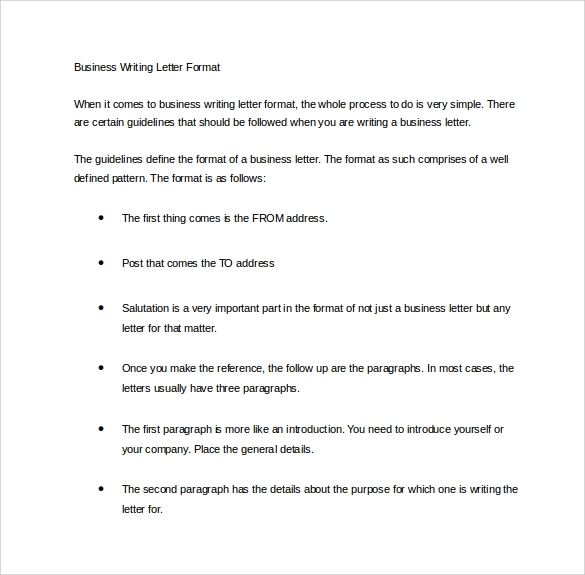 The business letter must be professionally drafted with proper formatting and structure. 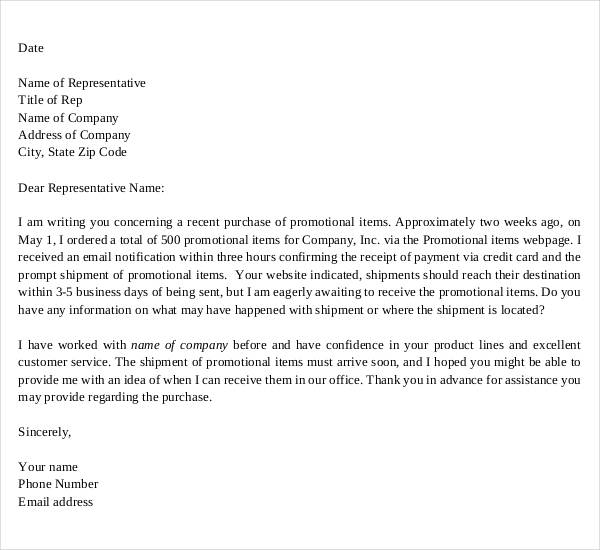 A shabbily drafted business letter will only leave a very bad impression of the organization to the receiver. 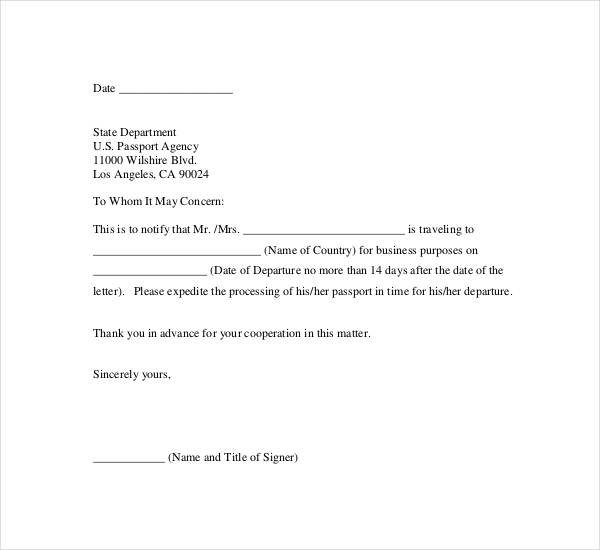 What is the Importance of Business Letter? 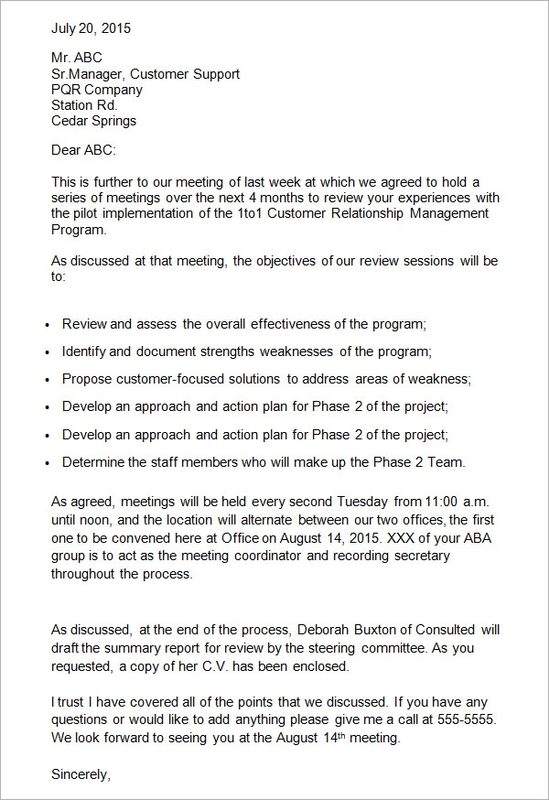 Business organizations just cannot do without business letters. They need to correspond with their clients, customers, higher officials, employees as well as external agencies. Writing and mailing perfect Company Business Letters is the only way that they can stay in touch with their associates and ensure the smooth sailing of their business. 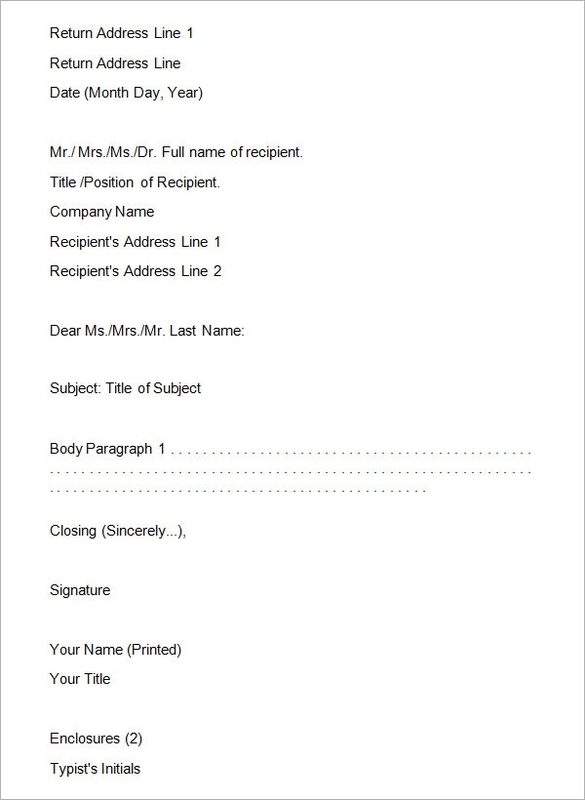 Since the commercial business letters are to the point and professionally written, these ensure that the request enclosed in the letter see immediate action. 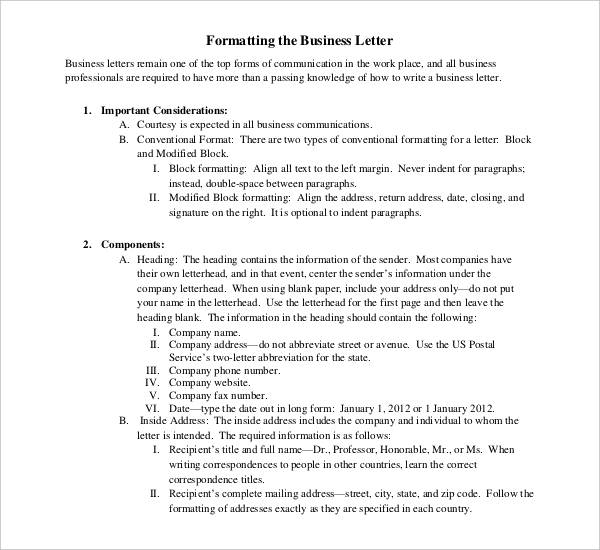 Business letters are of varied types and there content varies based on the purpose for which these are written. 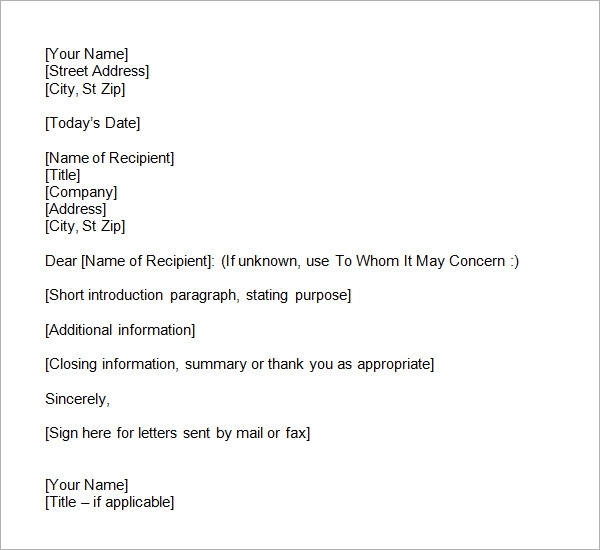 There are letters for business rate information, request letters, action letters as well as Closing Business Letters. 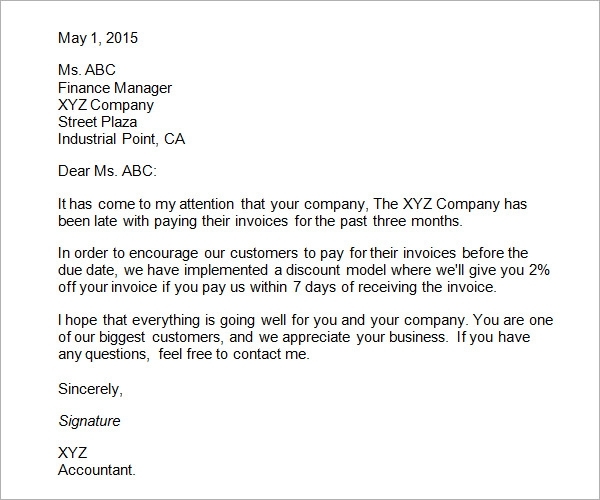 How to Write a Business Letter Format? 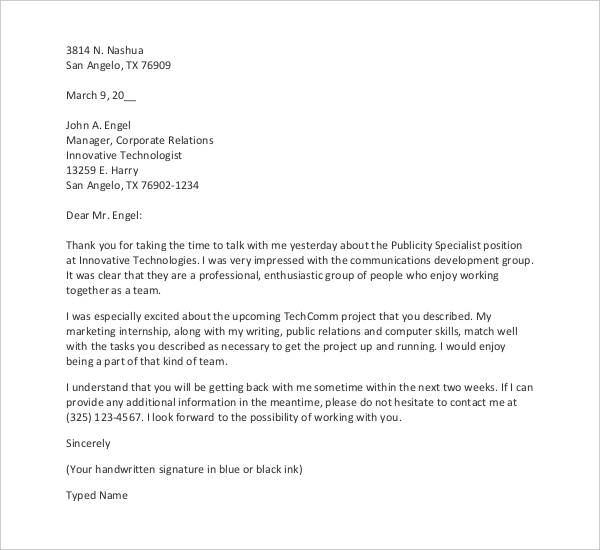 The department in any business organization that is responsible of the communications with clients and associates can surely save a lot of time with a proper business letter format in place. 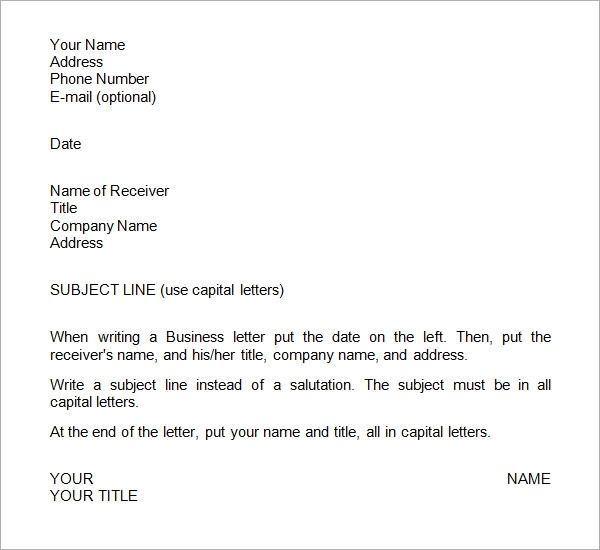 Though they can easily take some cue from the Business Letter Template Word that is available online, here are some tips as to how a business letter format can be designed. It should be noted that this can be used to write business emails too. At the top should be the name and logo of the company along with the contact details. This should be followed by spacings to write the name and address of the person to whom the letter is addressed. 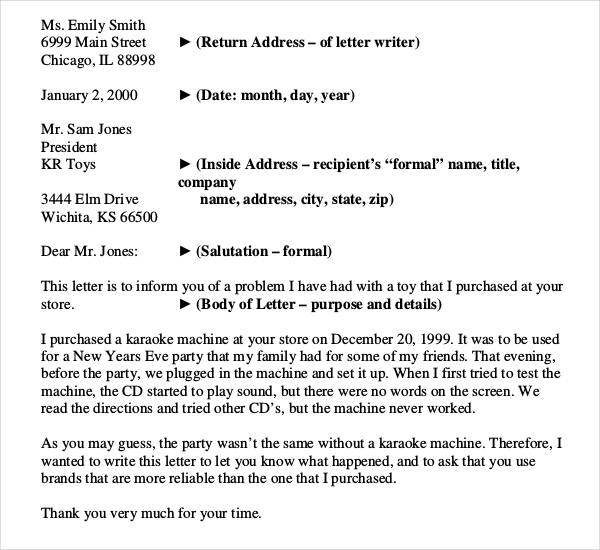 There should also be a section for the details of the sender. 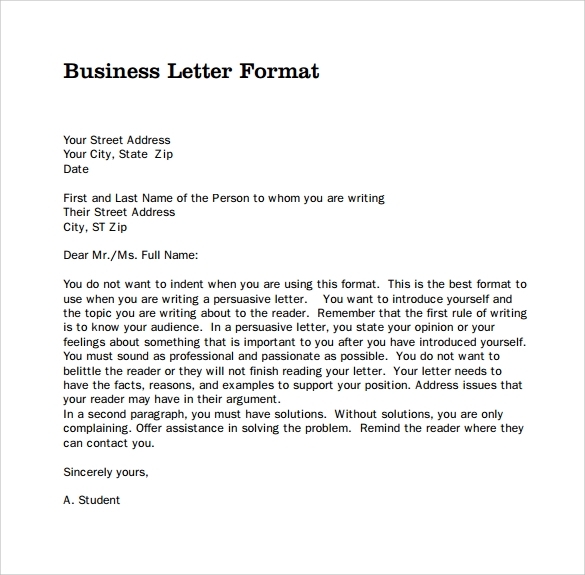 Next should be a Business Letter Salutation which in most cases is a formal one. 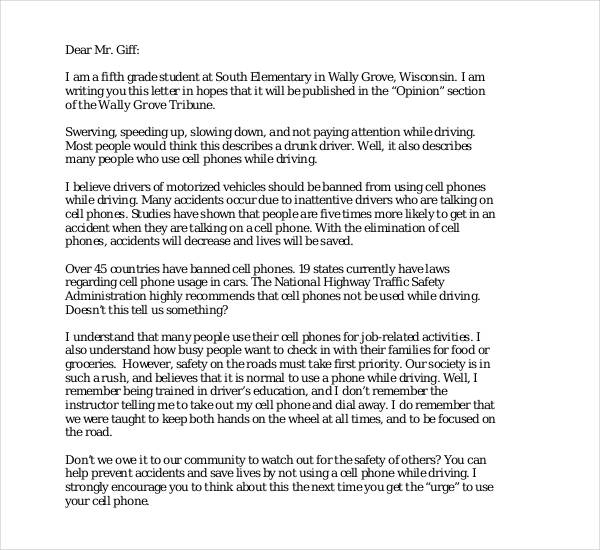 This should be followed by a section for the subject of the business letter. 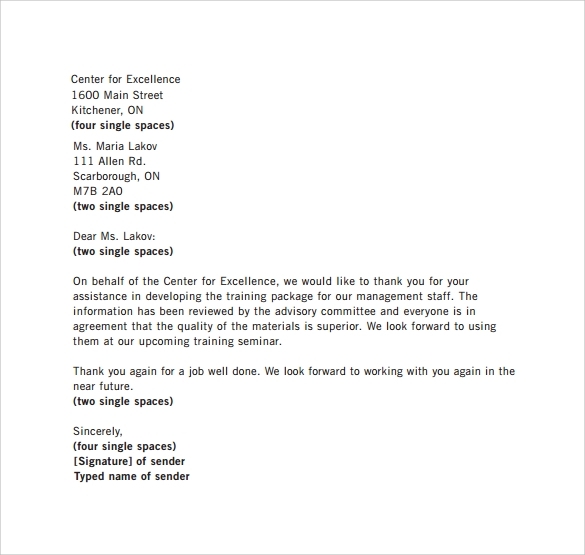 There should be enough space to write the content of the letter. 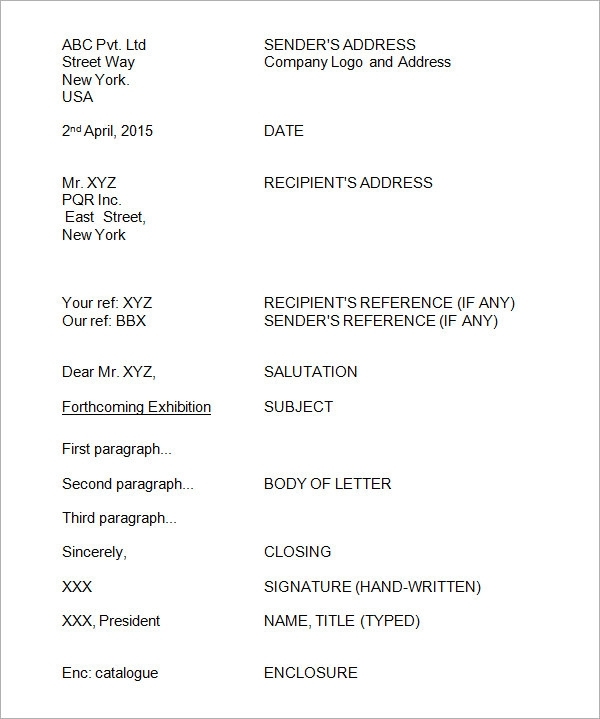 At the end, leave out space for the concluding salutations and the signature of the sender. 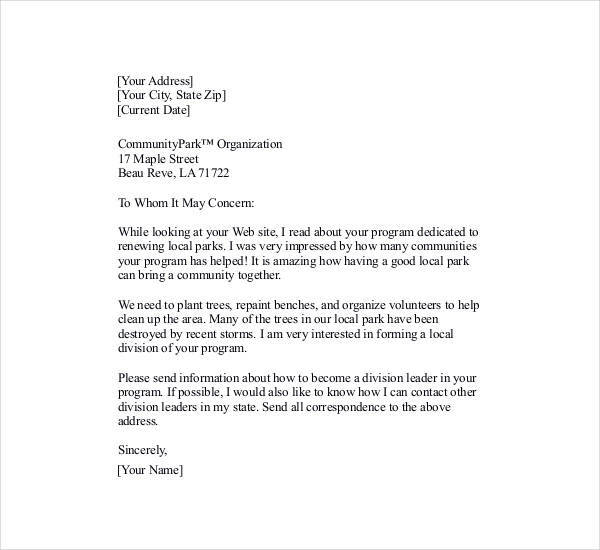 Writing a business letter is no mean task which is why people make use of business letterhead templates. Using these ensures that they do not miss out on anything important and keep in tow with the agreed format. These templates are readily available online and can be downloaded and customized as per the requirements of the users.